Disasters are both a cause and effect of poverty, with the poorest communities in the world being the most at risk, living in the most vulnerable and marginal areas with few assets to draw upon during an emergency. The increasing frequency of disasters as a result of climate change, overpopulation, forced migration and conflict is helping to reinforce the cycle of poverty and deprivation as each new disaster erodes the capacity of the poorest communities to cope with and recover from a disaster. All We Can works with local organisations and churches who support the poorest communities to alleviate poverty and end the cycle of suffering through positive long-term solutions, but we recognise that the progress we make will be reduced by each new disaster. To ensure the communities we work with are able to cope with and recover from emergencies as quickly as possible, we build the capacity of local organisations to prepare their communities for disasters. 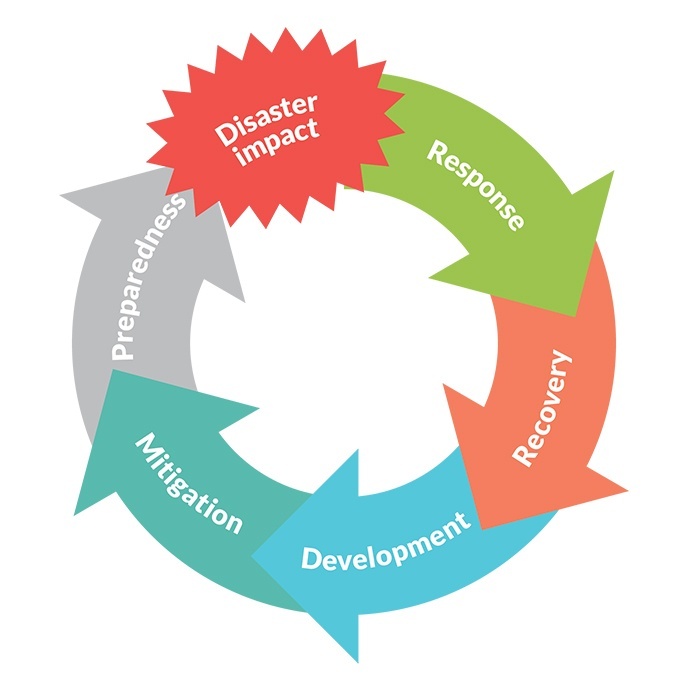 By identifying the disaster risks, communities can prepare for and mitigate the worst impacts of a disaster, provide immediate life-saving relief where necessary and recover more quickly in the aftermath of a crisis. These actions help to build communities and homes that are more resilient to disasters and help protect the hard fought development gains they have achieved.